A Wider Bridge will undergoing leadership transitions in 2018. 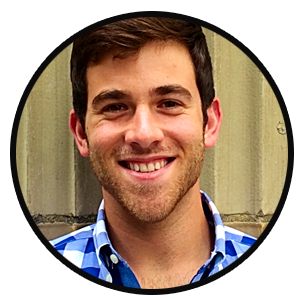 Founder and Executive Director, Arthur Slepian, will be stepping down, to be succeeded by Deputy Director, Tyler Gregory, effective January 15, 2018. Additionally, Shana Gee-Cohen will be joining the team as National Director of Programs and Development. Plus, Rabbi Gil Steinlauf from Washington D.C. and Barry Blecher from New York City will be joining the AWB Board. 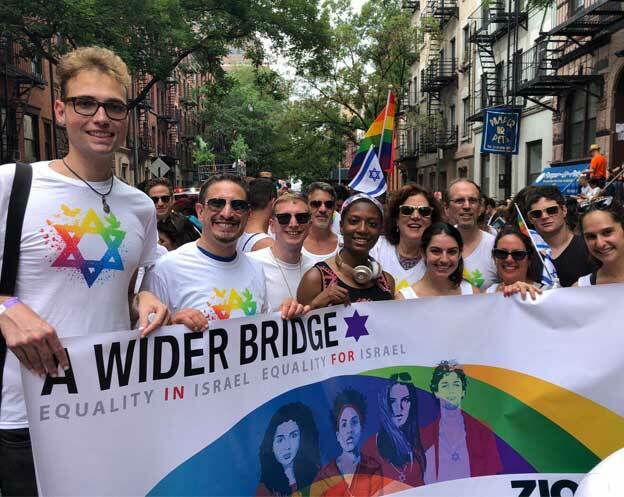 In messages below, Tye Gregory, Shana Gee-Cohen, Rabbi Gil Steinlauf and Barry Blecher share the exciting changes set to unfold at A Wider Bridge. 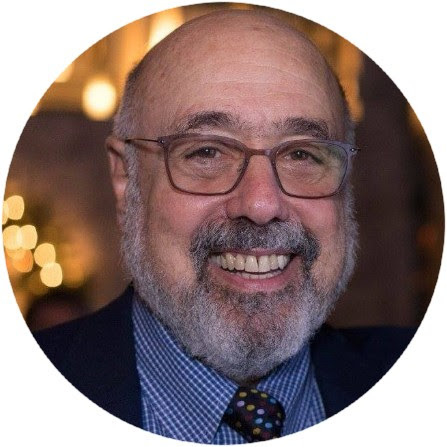 We’re about a month away from our leadership transition from our founder and current Executive Director, Arthur Slepian, who is stepping down in January, to yours truly. Since we announced the news last spring, I’ve met with friends and supporters of AWB across the country and in Israel to discuss the future of A Wider Bridge, and received sage advice on a number of fronts. Two tokens of wisdom stuck with me in particular. The first came from none other than Arthur himself, who advised that one of the most important decisions he made as Executive Director was to seek out a leader who could work with him to inspire our team and fuel the growth of A Wider Bridge. I’m excited to say that we’ve now found such a leader to work alongside me, Shana Gee-Cohen. 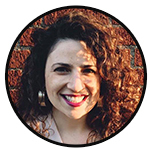 Shana is a talented professional with a passion for social justice, Israel, and Jewish peoplehood. She comes to us from our community partner, Keshet, where she served as the National Development Manager in Boston, and later in Los Angeles. In January, Shana will take on the role of AWB’s National Director of Programs and Development, and will be based in Los Angeles, CA, where she will open our first-ever AWB Southwest regional office. The second piece of advice I’ve received – more times than I can count – is to continue to build out a Board of Directors with dedicated, passionate, and forward thinking leaders. We’ve been steadily growing our Board over the past two years, and in January, we will welcome two new members: Rabbi Gil Steinlauf from Washington D.C. and Barry Blecher from New York City. 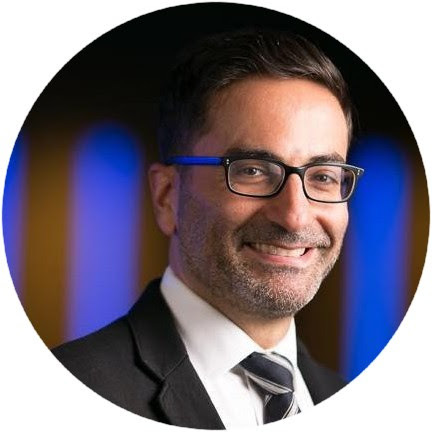 Rabbi Steinlauf, the Senior Rabbinic Advisor at Adas Israel Congregation, is a respected Jewish leader both locally in Washington, D.C. and nationally in the Conservative movement and beyond. Barry Blecher began his AWB journey on our 2014 Israel Mission, and has since been a champion of A Wider Bridge in New York City, most recently serving as the Chair of our New York Metro Council. Below you’ll find reflections from our new leadership on their new roles with A Wider Bridge. Please join me in giving them a warm A Wider Bridge welcome! Thank you for building bridges with us this year! Shana can be reached at Shana@awiderbridge.org. From Rabbi Gil Steinlauf, Board Member, Washington, D.C.